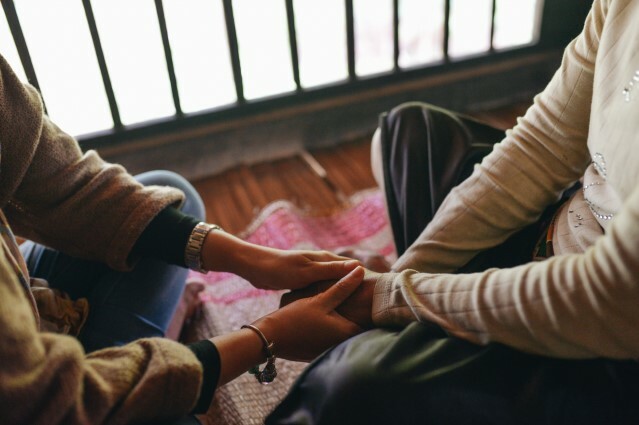 We love and walk the recovery journey with women and children who have survived slavery, trafficking and abuse. We do whatever it takes, for as long as it takes, to see them healed and transformed! 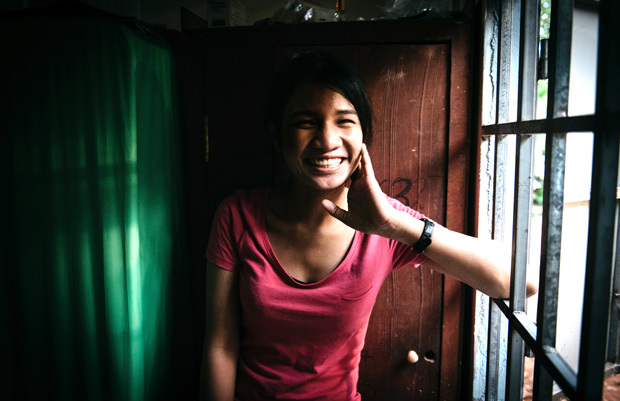 By partnering with Hagar, you're supporting survivors to heal from the trauma of severe abuse. Our work is dependent on charitable giving by people like you. Have you heard of 27 Seconds Wine? 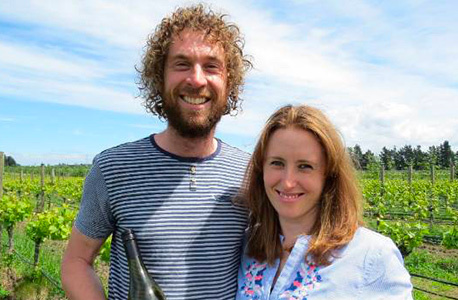 This amazing couple started a wine label which gives 100% of its profits to Hagar. Read about Alana and Pete and some of our other donor family members.